The Joker's Double Surprise is a great packet card trick with a twist at the end. Effect: Five cards are shown to the spectator. The spectator is asked to "Mentally" select any one of them. After his selection is made, the magician squares up the cards, and turns them face down and deals them on to a table...one at a time. 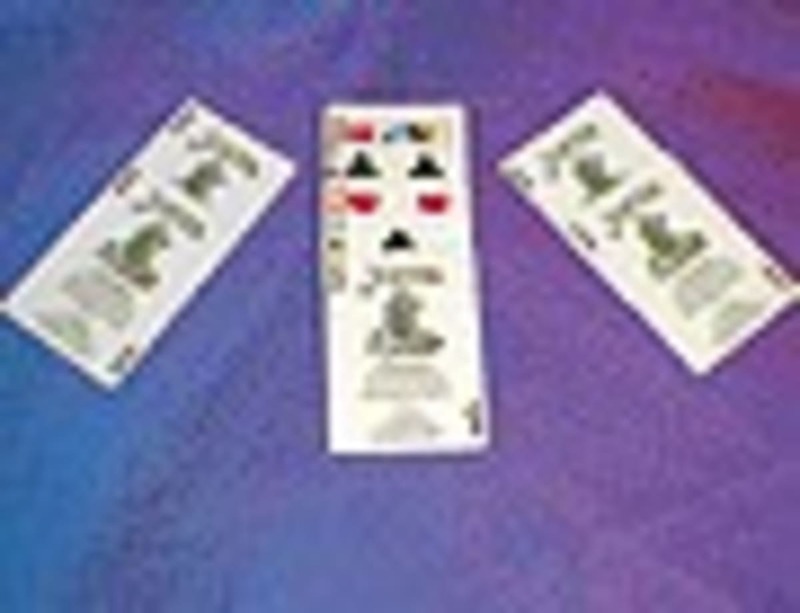 The magician then picks out one card and slides it into his pocket. The magician asks the spectator to name his "mentally" selected card. He then reveals the spectator's card from his pocket. After the effect is performed, have the spectator flip over the remaining four cards on the table to verify that his selected card is not present. Surprisingly, he will discover all remaining four cards to be Jokers... A Double Climax.